The holiday season is sneaking up on us quickly! We finally have a portrait date to offer you so that you can prepare your holiday cards in time. We are only setting one date, as of now, due to scheduling limitations, but if this date does not work for your family, please send us an email with your availability and we would be happy to offer you 10% off of your family session. Please contact us to schedule another date, thank you! 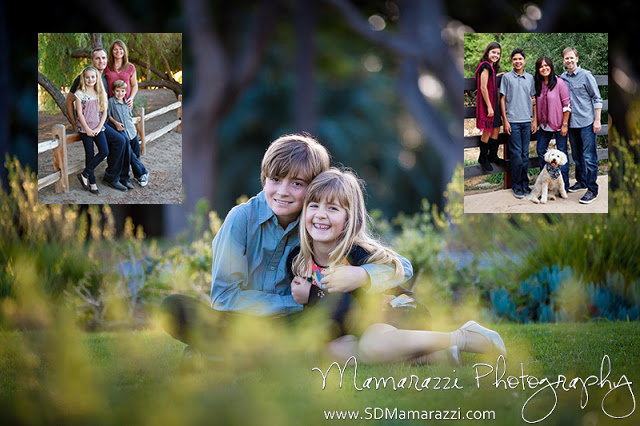 If you are interested in reserving one of these session time slots, please email us at mamarazziphotography@gmail.com. Please include your name, email address, contact number, and the number of people to be included in your photo session. Please also include the ages of any children. Thank you!